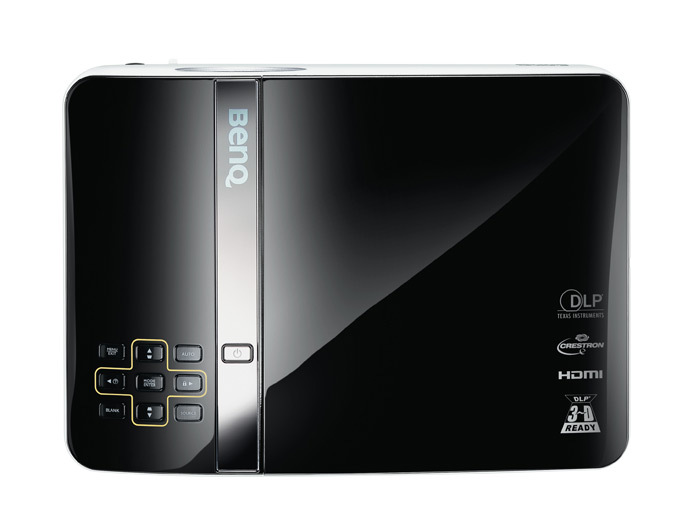 BenQ Europe today reveals, the MP780 ST short-throw WXGA DLP projector, designed to be used in education, utilizing BenQ’s PointDraw system with interactive pen, which eliminate the need of interactive whiteboards and allowing users to point, draw, and create on any projected surface. 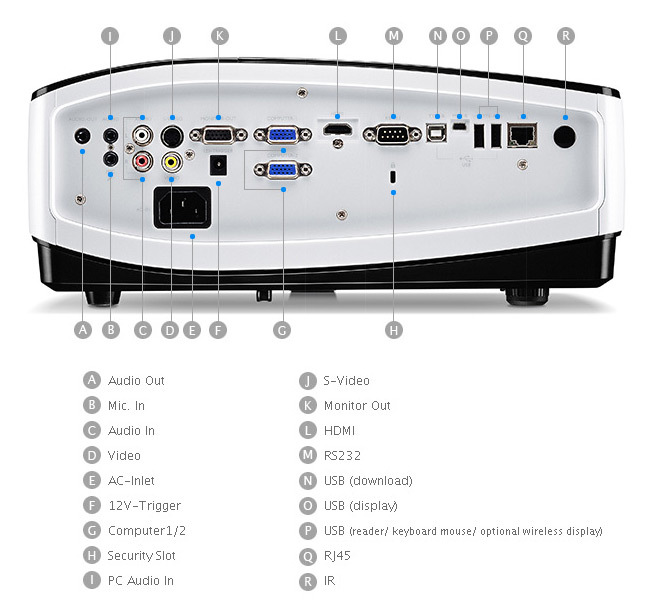 The MP780 ST use DLP technology by Texas Instruments, has native WXGA (1280 x 800) resolution, offers 2500 ANSI lumens of brightness, contrast ratio of 3000:1, has HDMI v1.3, Composite, S-Video, D-Sub, USB, microphone, L/R audio, stereo mini jack, RJ45, and RS232 ports. It’s capable to project image size ranging from 48” to a 300” diagonal and short 0.5:1 throw ratio (project a 95” image from just 1m) , support 3D technology, has an integrated USB reader for PC-less projection, remote desktop function and built-in 2x 10W speakers. 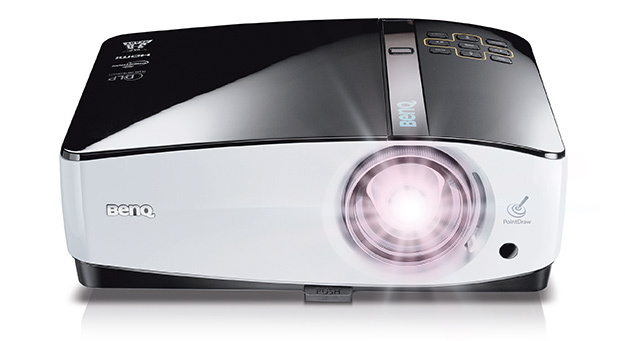 The MP780 ST’s PointDraw allows you simply to connect the projector to a notebook or desktop computer and “get ready to point, draw, and create on any plain surface – no whiteboard or screen needed”. 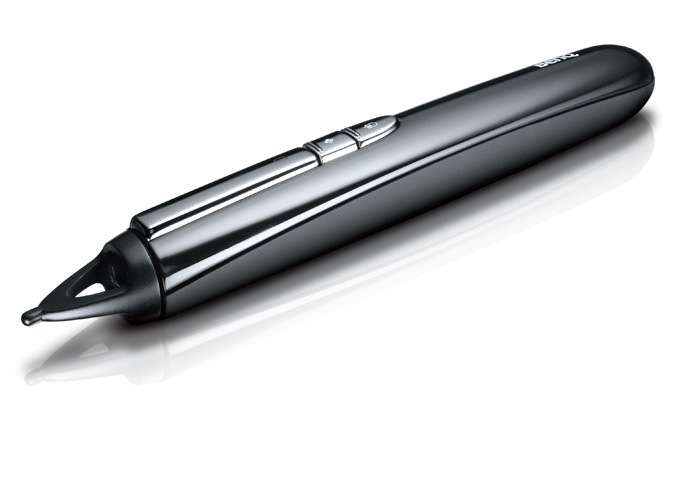 The PointDraw pen lets users doodle up to 8m away from the projected surface and features a button that works the same as the “left” button on a mouse, allowing them to perform the same functions. The included Q Draw Interactive Software gives teachers ability to record entire lessons, that were drawn/written with the PointDraw pen and additionally expands functionality with various drawing options (different pen types, four ink colors, various line thicknesses), table and chart capability, shape selections, fun screen scenarios, and numerous helpful widgets. 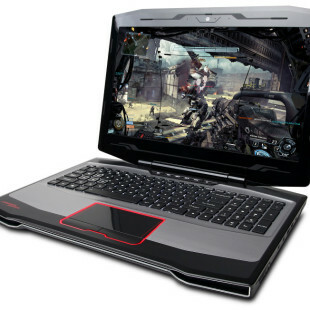 The MP780 ST will be available July 2010 for $2,099 MSRP worldwide.